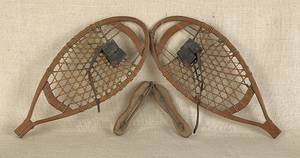 Realized price for Pair of snow shoes. 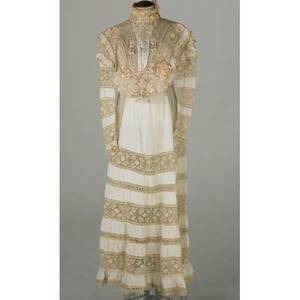 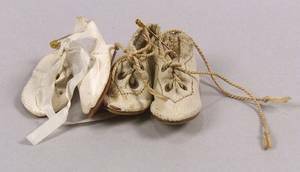 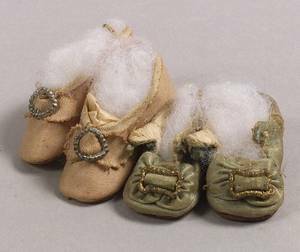 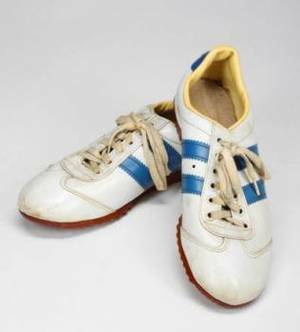 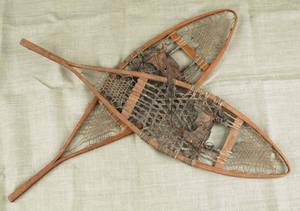 Archived auctions similar to Pair of snow shoes. 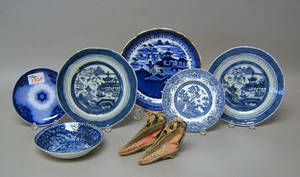 Group of blue and white Canton plates and saucers and a pair of Chinese shoes. 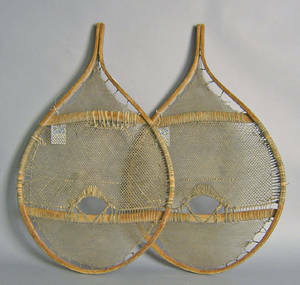 Pair of Dealing Shoes. 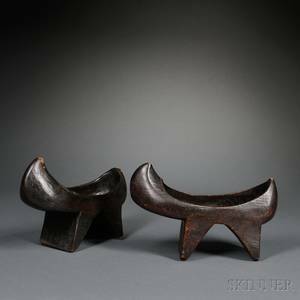 Contemporary. 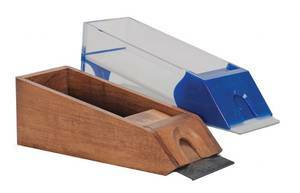 Plastic and wood. 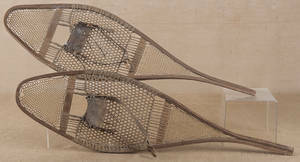 Pair of early snow shoes.